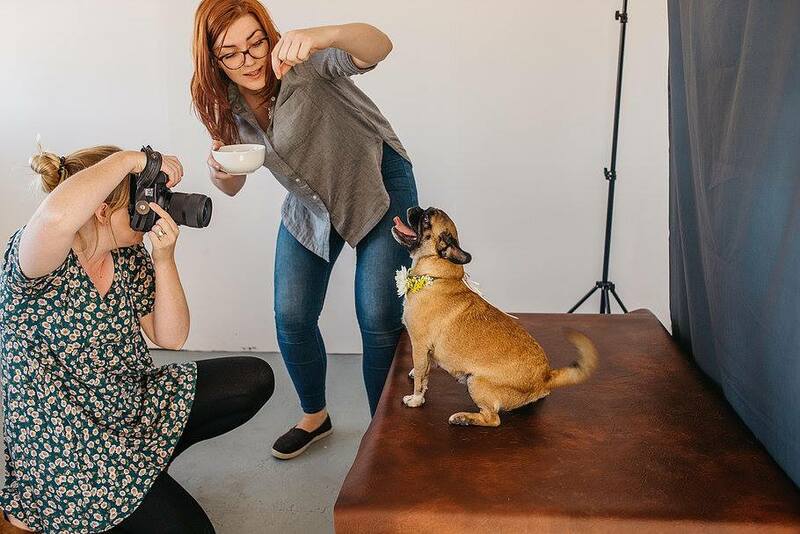 So it's not all about the weddings here at Campbell's HQ, as we love to get stuck into creative projects too. 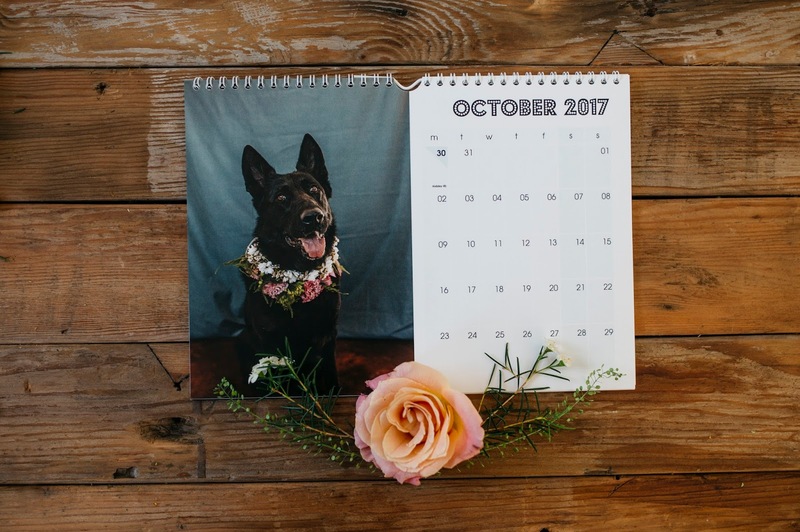 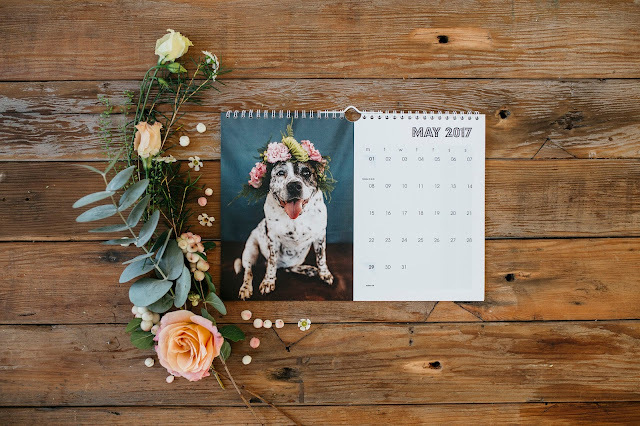 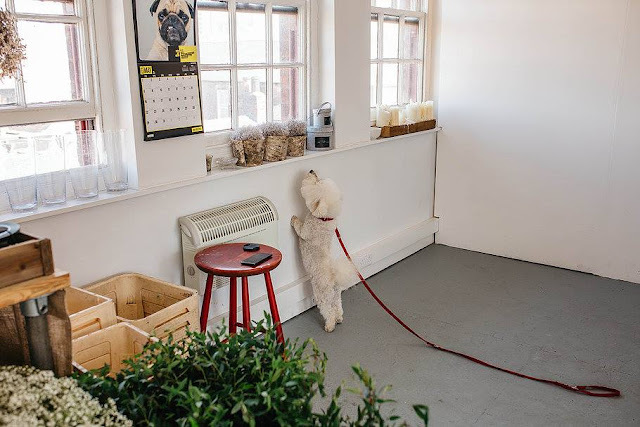 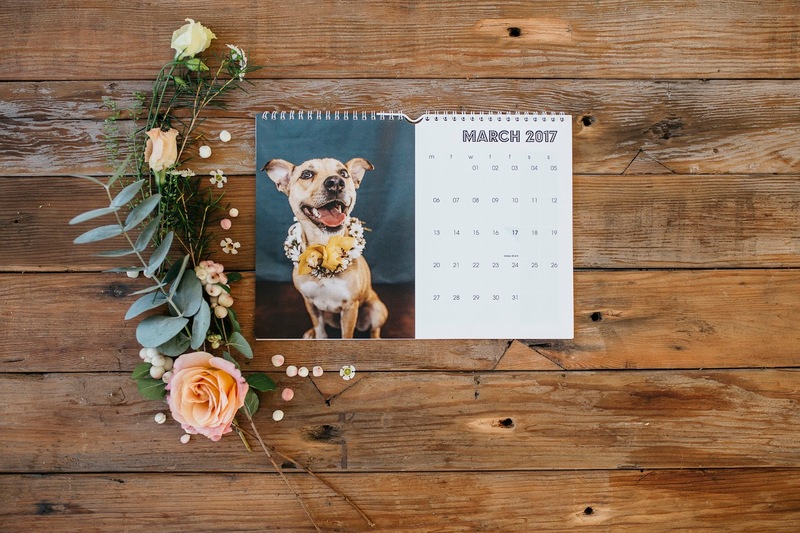 We got super excited when we were asked to get involved in the latest calendar for the Rain Rescue dog charity by fellow Lightspacer Shelley Richmond Photography. 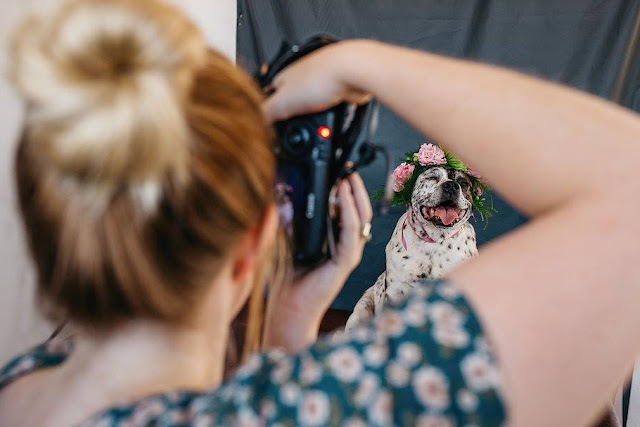 Shelley did all the photography for the calendar but these fab behind the scenes shots were taken by Danni Maytree. 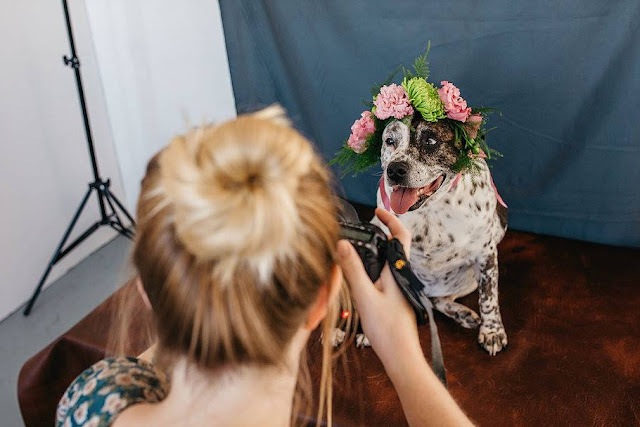 T got to make some really cute doggy flower crowns and corsages. 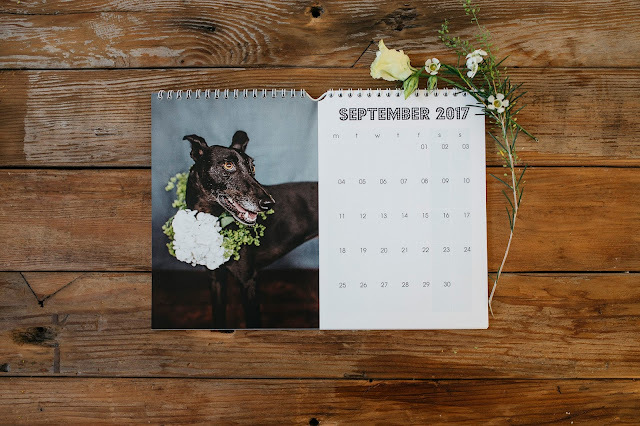 Here are a few behind the scenes shots and the official 2017 calendar is now available by following this link with proceeds going to the charity. 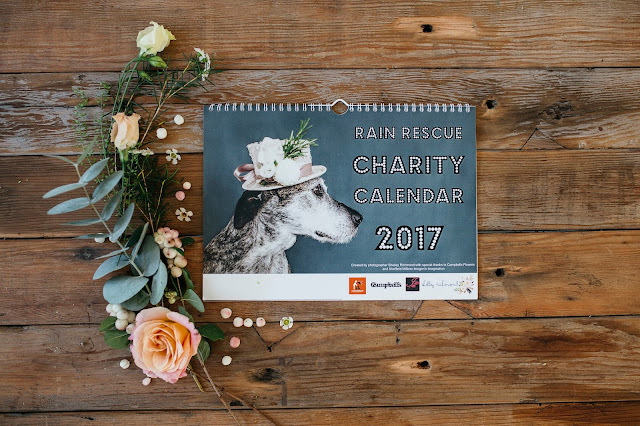 Also you can learn more about Rain Rescue and what they do by checking out the website. 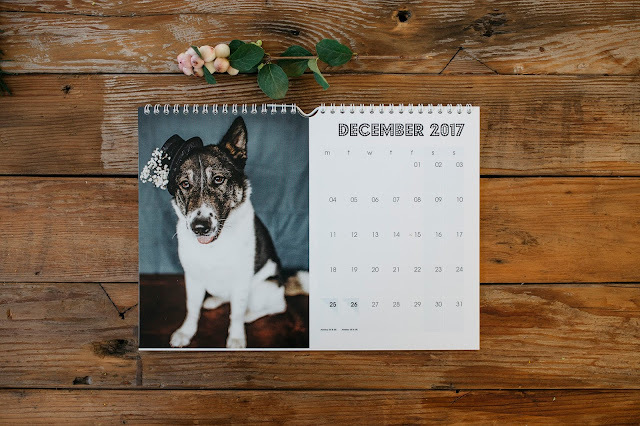 Here are some exclusive shots of the calendar taken by Shelley and although they are very good photographs they aren't nearly as good as buying the real thing!